Parents play a critical role in the driver education process. Follow these tips to help your teen develop safe driving habits. 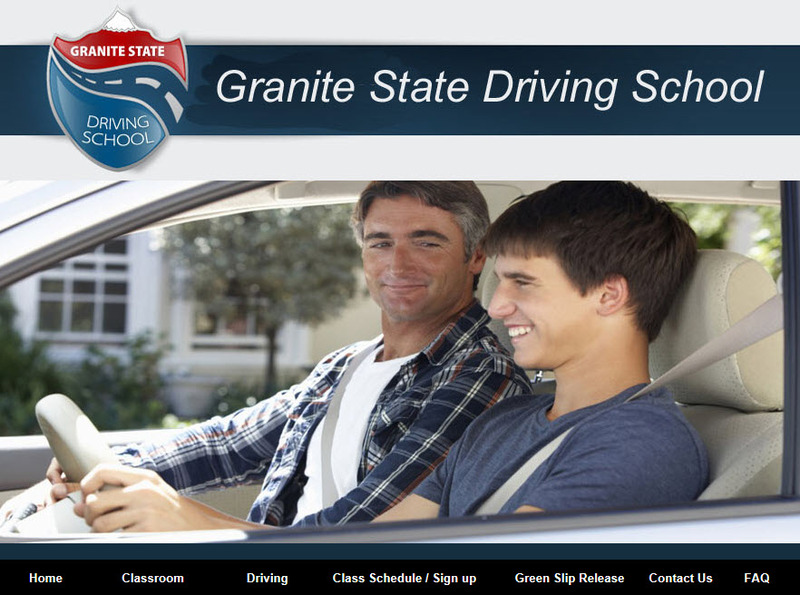 teen develop skills to become a safe driver. experience. If your teen did something dangerous behind the wheel, explain why and discuss potential consequences. of left rather than as an affirmation (correct). encounter that could result in the need to change speed, direction or both. can go a long way toward reducing your new drivers stress and help improve driving skills.